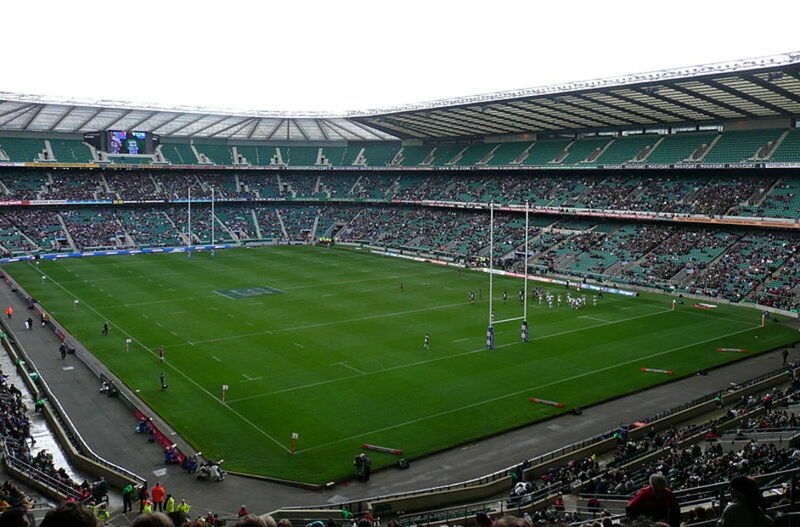 The home of English rugby at Twickenham is England's second largest stadium (after Wembley Stadium), with steeply banked stands that create an impressive roar when an international match is in progress. While rugby remains very much a second-choice sport in the rest of southern England, the stadium has had a profound effect on the whole surrounding area: Twickenham is the only part of London where the pubs will show rugby matches in preference to football, and where you're far more likely to hear Swing Low, Sweet Chariot than any football club songs. As well as all of England's home games - including Six Nations matches - the 82,000-capacity Twickers hosts the World Series Sevens, the Aviva Premiership final, the LV Cup and Heineken Cup matches, rugby league's Challenge Cup final, Harlequins' annual Big Game on the last Saturday of December and the majority of Barbarians international matches. Twickenham Stadium has also hosted the likes of U2, The Rolling Stones and Bon Jovi - while the venue has also been used annually for over 50 years to host, oddly enough, Jehovah's Witnesses conventions. Twickenham Stadium gyms, sporting activities, health & beauty and fitness. What are the best dining options near Twickenham Stadium London? The best pubs near London Twickenham Stadium. Twickenham Stadium clubs, bars, cabaret nights, casinos and interesting nightlife. Where to have your meeting, conference, exhibition, private dining or training course near Twickenham Stadium. From cheap budget accommodation to luxury 5 star hotels see our deals for Twickenham Stadium hotels, including Richmond Hill Hotel from 86% off.